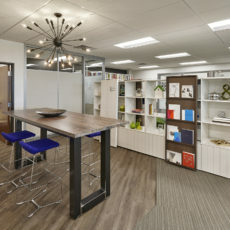 When we completed the remodeling of our workplace, structural renovations created a more open environment. 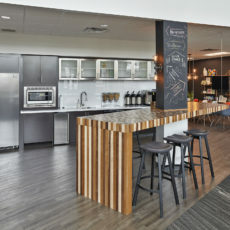 Our café was created for employees and visitors to engage and interact. 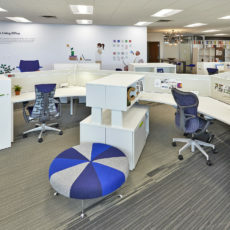 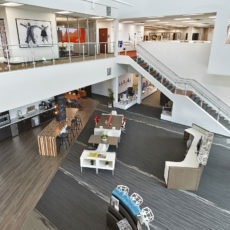 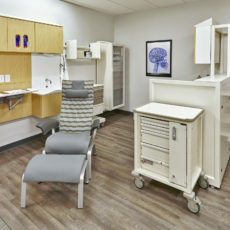 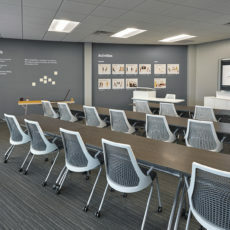 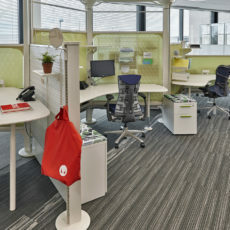 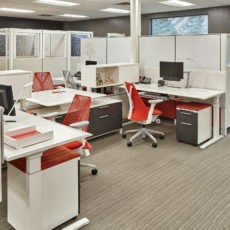 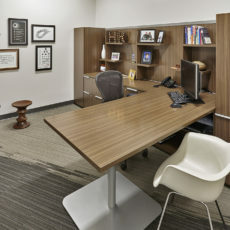 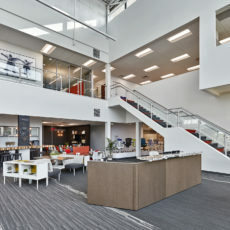 Different settings were created to accommodate different types of work, and employees selected performance seating to fit their ergonomic needs. 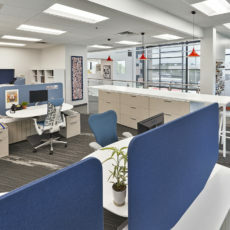 The objective was to create a workplace that was fundamental to all but unique to each; a place where people wanted to come to work. 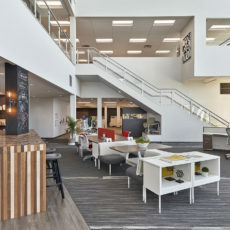 We believe our new studio declares a purpose, addresses our business priorities, such as hiring and retaining great people, and expresses our culture. 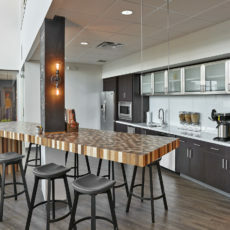 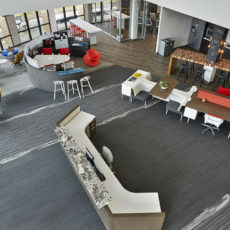 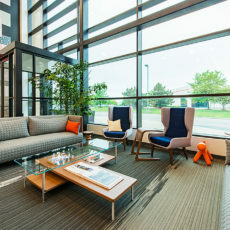 Finally, we have created spaces that promote well-being, where people can connect and converse with co-workers and clients.